There are not many clinics in Hungary that have access to the original Invisalign premium quality system, the invisible braces. Evergreen Dental is one of the exceptions, because we do everything for your satisfaction, using only the highest quality materials and systems. Invisalign is an innovative orthodontic alignment system that makes the patient’s smile imperceptibly perfect. It is very comfortable, does not bother at all while wearing, is easily removable, e.g. when eating or brushing your teeth and is easy to clean. It’s a personalized brace that is crystal clear and transparent thanks to its modern design, making it almost invisible. The Invisalign system may seem very fragile at first glance, but that’s just the appearance. It is made of mono-crystal sapphire, a material that is much more compact than ceramics, so we do not have to worry about it being damaged. How does the Invisalign method work? Before the treatment, our specialist makes an impression of the upper and lower jaw, and takes the necessary panoramic and tele-radiographic X-rays. After careful study and comparison of these we provide a treatment plan using special software. This gives us the opportunity to plan your future smile in advance and to visualize the final result before any treatment has takes place. Depending on the complexity, we create a variety of transparent dental braces for the upper and lower jaw, each with a lifetime of about two weeks. Every two weeks the next pair of braces is used, this way we achieve the desired result gradually and gently. The software shows the movement of the teeth from week to week all the way to the desired result beforehand. 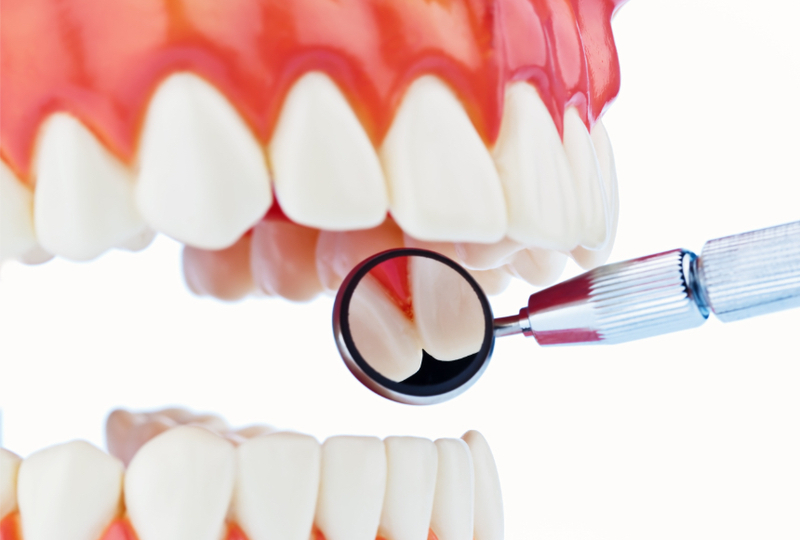 As simple as the system may appear, most of the dental irregularities (for example, tooth blockage, cross-bite, open bite) can be resolved with it. During treatment, a total number of maximum two controls is required making it easily work in dental tourism. For the application of the Invisalign method special training is required, which is the highest professional level. The final result can be planned completely step by step beforehand. 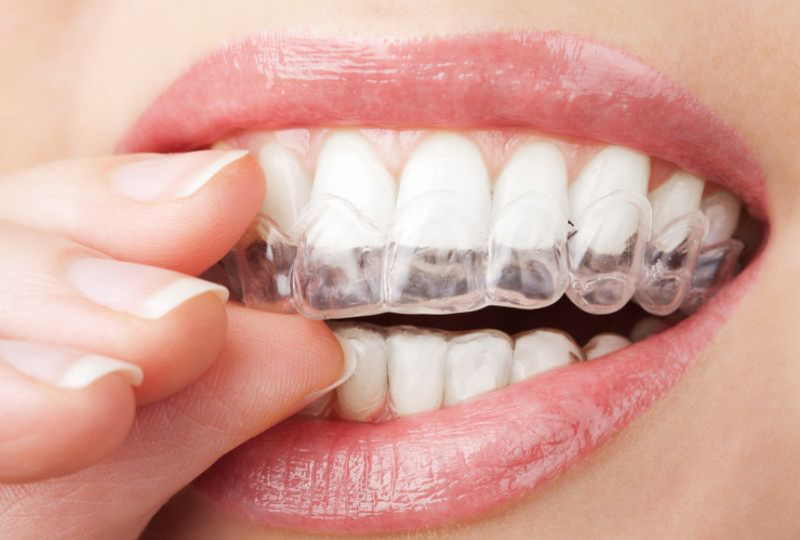 The plastic aligners are transparent, so it’s hard to see them. Much more hygienic than the classical braces as it can be removed. Through targeted planning, the desired result can be achieved much faster. It has no metal parts that can interfere or cause an injury in the lips or palate or are un-aesthetic. It is very comfortable, so after a short while the patients do not realize that they have the clip in their mouth. 5-year warranty after the end of the treatment. If you are dissatisfied, there are new items at no extra cost until the desired result is achieved. The total duration depends on the complexity of the treatment, same as with ordinary orthodontics. 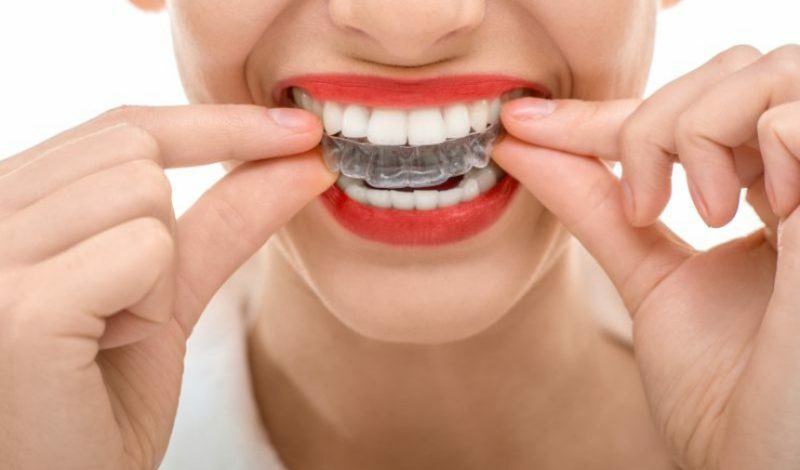 The aligners should be worn daily for 18-20 hours, so treatment usually takes between 6 and 9 months. During consultation, our Invisalign specialist may provide additional personal information. How often do I have to go to Hungary during treatment? Photos, special x-rays and prints are taken. In a few weeks, after planning at the Invisalign headquarters, the digital plan will be prepared and sent to the patient via e-mail, showing the complete procedure from the initial situation to the final position of the teeth using a 3D animation. This is already a binding treatment plan or treatment goal to which you get the said guarantee. If you like the animation shown and the final result, the corresponding rails will be ordered and manufactured for you in the USA. This usually takes 14 days. If you do not like the result to be achieved, any number of new plans can be ordered which won’t affect the price. After arrival of the Invisalign splints you will return to the clinic. During this visit, the so-called clinches are applied to the teeth. These are small anchor points that are made of restorative material for the duration of the treatment, in which the Invisalign braces lash, creating the necessary pressure to carry the teeth into position. Afterwards, the first splint will be placed together with the surgeon and everything else related to the use will be explained to you. During this visit you will get all the rails at once and take them home. From here you can use the rails yourself. Each rail has a life of 1.5-2 weeks and then comes the next. You will be able to easily identify whenever the next splint is necessary, because if it is easily attachable then the previous splint has served its purpose and treatment continues with the next splint. This is how it works during the entire treatment period. While wearing the rails one check is usually necessary. At this visit the so-called Stripes are used and also the clinches checked. With a larger than average Invisalign treatment, a second check is usually made. The last visit will take place after the end of the gestation period of the last rail. Until now, the teeth have moved into the planned positions and the Invisalign treatment is completed. At this visit the clinches are being removed and there will be created a stabilization bar that you only need to carry at night, generally for the same duration as the Invisalign treatment. This ensures that the teeth stay in the new position. How much does an Invisalign treatment cost? How should the Invisalign treatment be paid? $334 if you order the planning, you get after the creation of the X-ray, photo shoots and impression the Invisalign 3D planning digitally transmitted. Whom do we recommend Invisalign? Invisalign is first and foremost a system for adults who want to solve their dental problems orthodontically. 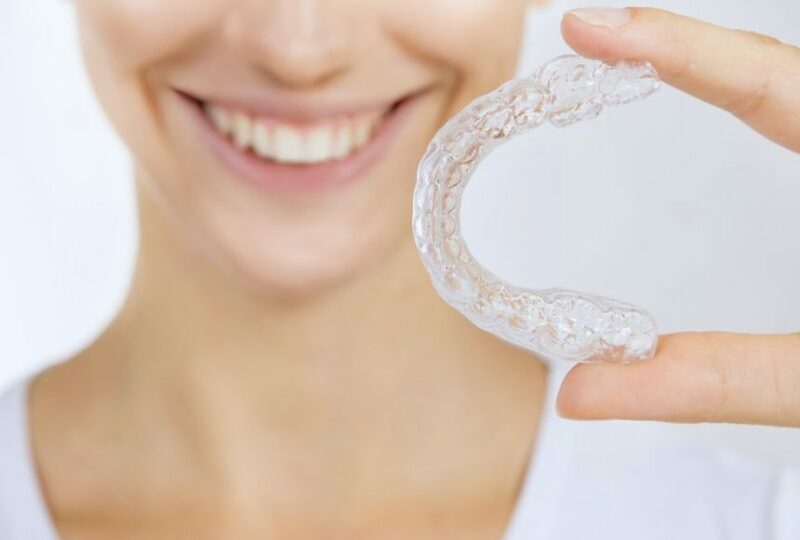 Thanks to its comfort, aesthetics, transparency, hygiene and significantly reduced treatment time, Invisalign is very popular among young adults in particular. A key advantage is the ability to remove the rail when eating, cleaning, or when it comes to an important meeting or a date. Many patients come to Evergreen Dental, the aesthetic dental specialist, to create a Hollywood smile for them. In this case, a complex treatment plan is often necessary, in which Invisalign plays a key role. First, a digital smile planning is made according to the original Coachman Protocol digital smile design (link). Pictures of the teeth are taken and with special software the perfect smile for the patient is planned. Based on the digital result, a model of a waxy material is created in the dental laboratory and set up for the patient (wax-up and mock-up) so that the future teeth in the mouth can actually be displayed. So the patient can admire the new smile before any treatment. The disturbing factors are eliminated, eg. Wisdom teeth have to be pulled when they press the teeth inwards due to lack of space and cause tooth stagnation. The teeth are moved to the perfect position with Invisalign. 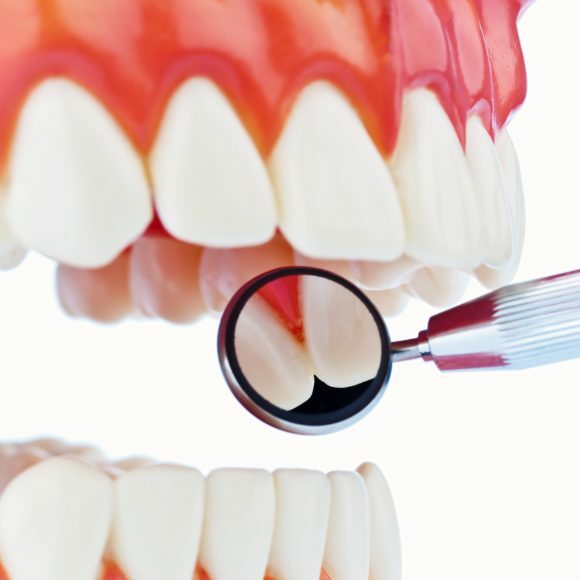 Deficient teeth are supplied with e.Max porcelain veneer (link) or all-ceramic crowns (link). What do I save if I have the Invisalign treatment done at Evergreen Dental? In the UK the average price for Invisalign is £6000. At Evergreen Dental you pay a maximum of £3000. In addition there are the travel costs (usually four arrivals in total with a maximum of five nights. Invisalign can solve about 90% of all orthodontic problems. In order to determine if you are suitable for Invsailign, in the first step you only have to send us some good photos of your teeth with your mouth open and closed and we can tell you in advance and without obligation if you are suitable for Invisalign. Why Invisalign at Evergreen Dental? Evergreen Dental is the reference clinic of Invisalign in Budapest, so you are guaranteed the best planning and execution. At Invisalign, everything is based on the planning, so to create Invisalign treatment plans in Budapest we work exclusively with one of the largest Invisalign specialists in Europe, Andrea Bazzucchi, who handles thousands of cases every year. Find out more about Invisalign for free and without any obligation, send us some photos of your teeth or book your free Invisalign preliminary survey now at Evergreen Dental.